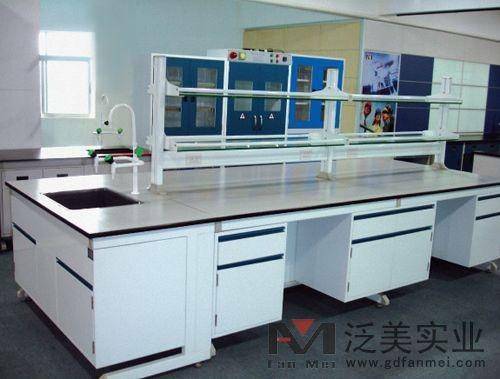 American Companies & Leads - C-Frame Full Steel Work Bench, Product by Guangzhou Fanmei Industrial Co., Ltd.
Guangzhou Fanmei Industrial Co., Ltd.
Adopts occidental style and mode of small framework setting the broad framework, which is easy to be assembled and moved, flexible to be extended if necessary. The main frame adopts quality cold-rolled square steel. The joint is joined by special link. The material has wonderful high temperature resistant, corrosion resistance character. 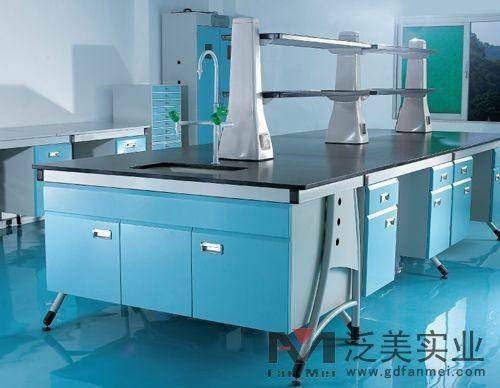 It has also excellent bending rigidity and long useful time. 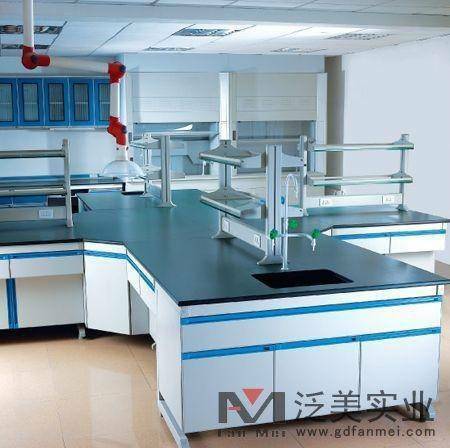 Full steel base cabinet adopts quality galvanized steel sheet. This kind of material is superior in acid and alkali resistance, corrosion resistance and water proof. It can be moved freely by user. 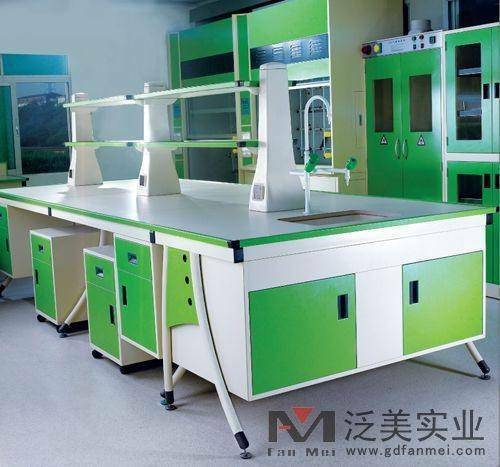 Steel wood base cabinet adopts medium density board covered with melamine slab on both sides. The edge is sealed firmly with PVC.